Digital Marketing for Music Case Study: Black Lion - Digital Jumpsuit - Marketing Agency & SEO Halifax - Call the experts!! Last month, we took on our very first music client for digital marketing, Black Lion, in collaboration with Ottawa-based DRC Web Design. They are a hip-hop group from Toronto, who recently released their debut EP. Rich Lindo, the group’s founder, came to us with the mission of growing his audience on social media and major streaming platforms. 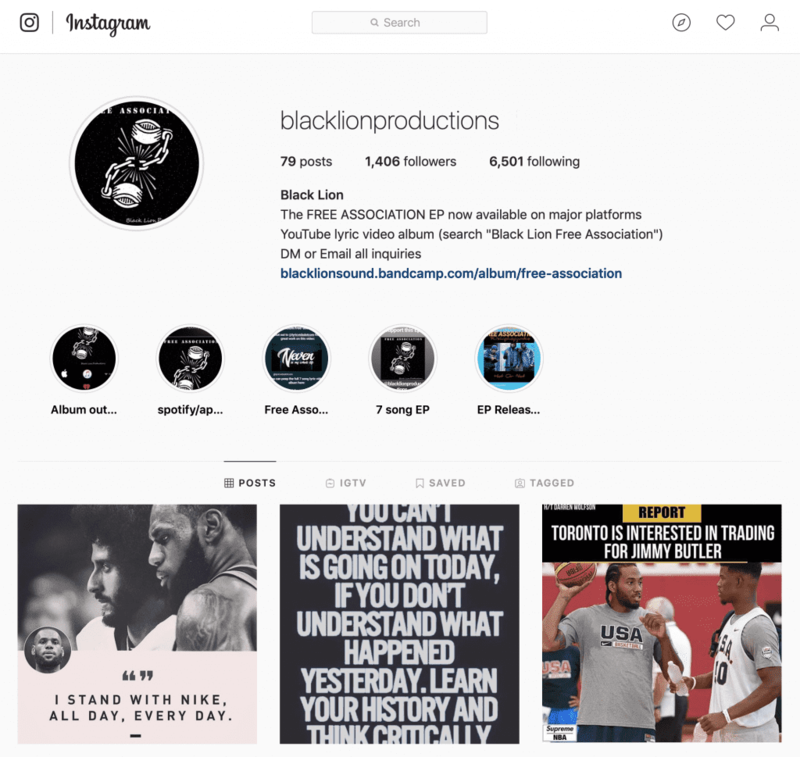 The organic reach on Black Lion’s content was very small, with Instagram posts only reaching about 100 people and averaging 30 likes per post. We decided to introduce daily posts with optimised hashtags that portrayed the message that Black Lion was pushing with their music. This included quotes from historical figures and famous musicians that fitted the brand identity of the group. Over the course of a month, we saw post impressions increase by 900% and the average likes per post increase by 633%. Additionally, the accounts following increased by 350%, from 400 to over 1,400 followers. On Soundcloud, Black Lion’s songs averaged 350 plays and had 2,500 plays total. We published their EP’s single and promoted it across multiple platforms, gaining over 10,000plays on that song alone. This is an increase of 3000% in plays over the course of a month, which was incredible, to say the least. The track was reposted by several big accounts on Soundcloud and promoted to audiences totalling over 2,000,000 potential listeners, giving it the massive boost we saw. Spotify was a little harder to gain listeners for since the EP had already been released and we had missed the opportunity to submit to the platform’s editorial playlists. However, we did outreach to a number of hip-hop bloggers and were able to achieve placements on a few established blogs. We saw an increase of 33% in monthly listeners, which is an encouraging start. We encouraged Rich to reach out local influencers in the Toronto area and he was able to get some songs from the EP into college radio playlists and they now play regularly on their shows. He is also in discussions with local organisations that share the group’s brand message and we are hopeful that he will be able to do some events with them in the future. Due to the results we were able to achieve, Rich has decided that it would be best to re-release the EP with some alterations to boost the chances of getting major playlist placements within Spotify’s editorial playlists. This will include additional songs and new artwork for the release. In addition, we will also be pursuing a Patreon campaign to help increase Black Lion’s following. 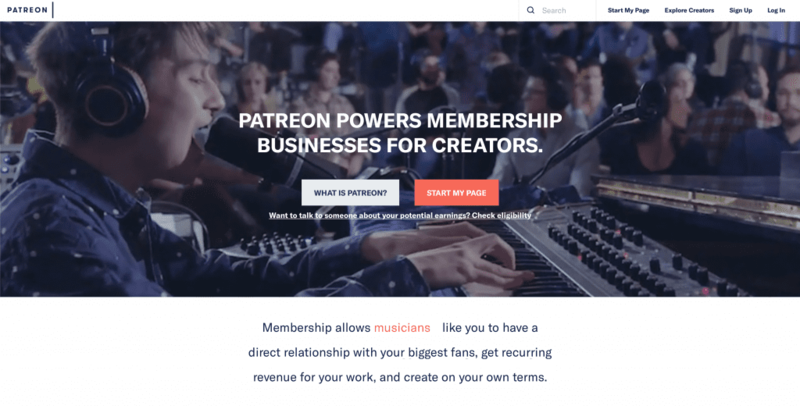 Patreon is a fan subscription service for people in creative industries. 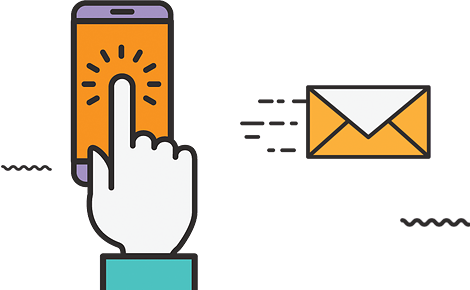 It allows them to build up a direct relationship with their fans and receive a recurring source of revenue for their work, allowing their creativity to flourish. 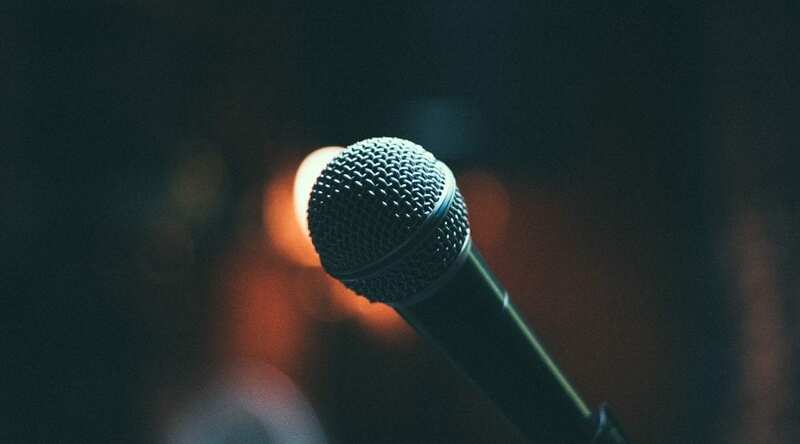 This will provide another revenue stream for Black Lion’s music and give them the ability to fund music videos and create more music in the future.